Kung Fu Flick that packs a Wing Chun punch! 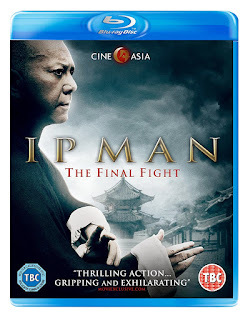 “Ip Man : The Final Fight” is a kung fu melodrama following Ip Man’s move to Hong Kong in 1949. The story is told in a series of vignettes, sketching out incidents and dramas of Ip Man’s time in Hong Kong, entwined with the stories of his students. The film is spiced up with dashes of kung fu fighting, with three action set pieces fulfilling and satirising kung fu genre expectations. The big adrenalized finale is excellent. In between the bigger set pieces, there are smaller slices of sparring that focus in on the specific technique of Wing Chun and other schools of Chinese Martial Arts. Ip Man arrives in Hong Kong in 1949, without in his family, in somewhat vague circumstances. He is given an address to go to, which turns out to be the office of a local labour union. 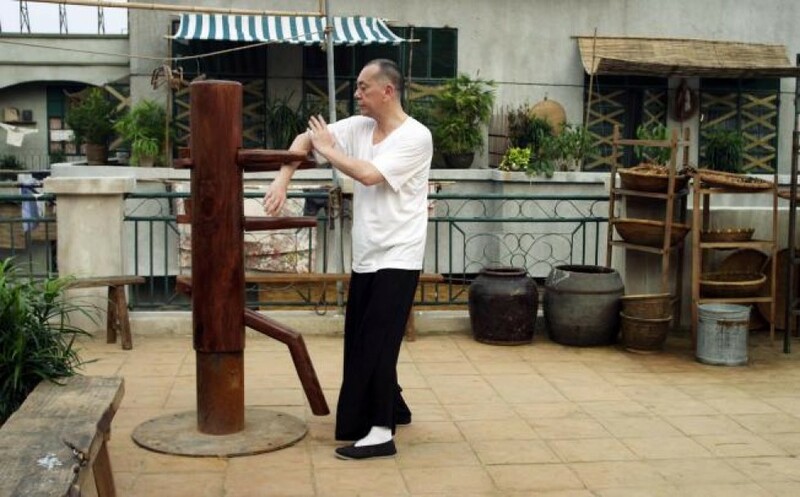 Once he demonstrates a few of his Wing Chun skills to the young martial arts obsessed union official Leung Sheung, he sets about organising Ip Man’s living arrangement. Leung Sheung is the chairman of the general association, and provides Ip Man a space to live at the Union offices and he begins to teach a number of students on the office roof top. It is here where we’re introduced to the students that feature throughout the film. Lee King is a fiery union activist. Wong Tung, a hot headed prison guard. Tang Shing, a moody police officer. Waitress Chan Sei-mu, who is obsessed with martial arts novels. Throughout the film, Ip Man’s students help with his living circumstances and look after him, as his actual school is quite small in comparison to other bigger martial arts schools. This sense of community, solidarity and friendship is a feature of the film. Ip Man is quite poor and lives in frugal circumstances, but the affection of the one’s who love him, keep hardship at bay. Ip Man has initial problems with Wong Tong, who is getting into fights, but not always to great success, so he tries to guide him that martial arts is more than just fighting and being tough. It is a way of being and a practice of living. Tang Shing, the young policeman is already under pressure to take bribes and asks Ip Man his opinion. Ip Man is non-judgemental and argues that going with the flow and managing the corruption is equally as difficult as being non-corrupt and the difficulties that arises from virtue in a corrupt world. One of the quirks of the film is how non-judgemental and pragmatic Ip Man is as character. He must have been through some seriously difficult moral dilemmas, which Anthony Wong’s performance, as Ip Man, demonstrates. He has his own code of ethics and conflict management, but life is a minefield that has to be navigated, and sometimes the correct path is indiscernible. One of the big early action set pieces is when a union meeting gets militant! At the union office, things are getting heated. Lee King, portrayed by Jiang Luxia, is rabble rousing in blazing style. Though she always looks neat and chic in her pretty fashions, she has a huge sizzling personality and she wants a strike! Some of the workers fear reprisals and the threat of deportation, so it looks like the meeting is going to descend into a brawl. Ip Man decides to intervene, and advises that whatever they do, they must stick together. It is a strike! The workers have a massive demonstration! Leung Sheung and Lee King are in the thick of it, making their demands known. Tang Shing, played by Jordan Chan, is in an awkward situation. He is with the British police commander, and the other cops, and they are ordered to break up the strike. This leads to a big fight scene between the strikers and the cops. The action scene is chaotic, as with any riot, but Leung Sheung and Lee King demonstrate their Wing Chun skills, fighting off a few cops. The director, Herman Yau, handles the scene well, with a mass of people brawling, from elevated shots, though the camera work is generally functional, as the action is dynamic and well-choreographed, in a lighter style. There are not buckets of blood or broken limbs, just a general feeling of energy, which sets the general tone for most of the action. The only bit of blood is for satirical effect, the British commander receives a smack in the head from the angry fighting female, Lee King. The strike is eventually broken, with Lee King manhandled by loads of cops and carted off to jail. With Lee King beating up a ‘foreigner’, this means she could be a serious trouble. Ip Man asks the cop Tang Shing to sort matters out. This is when the minefield of his life comes in to effect. He takes the massive bribe he’s been given to the British commander, and smacks himself in the head with a baton, as compensation for Lee King’s actions. Through these actions, he gains her release. Tang Shing is on the road of corruption, out of necessity and solidarity to one of his fellow students. Though the scene has complicated ethical issues for Tang Shing, the spectre of satire circles around the hapless and corrupt ‘foreigner’, especially when the British actor uses an over the top posh voice. The next little short vignette is when Ip man’s beautiful wife, played by Anita Yuen, comes to Hong Kong from Foshan. As the couple are quite poor and the Hong Kong nights are turning cold, the students bring them a thick blanket to keep them warm. This is a simple but delightful show of affection to the reunited couple. The film then has a strange and somewhat disturbing scene. His students prepare a banquet for his wife’s arrival and it turns out there are friends form Foshan in Hong Kong, so they invite the family to the celebration. Festivities are in full swing when the food is brought out to his friend’s children, who completely freak out! They don’t know whether to eat this feast of food, as they have been taught to be frugal. The sheer scale of the lovely food causes them great distress, so they all burst into tears and run off, bewailing a lost sibling. Through extreme hardship, their father sold the youngest child, so he could feed the rest of his children. Ip Man takes his non-judgmental approach, and with his distressed friend, they both drink themselves into oblivion. This is a peculiar scene, well played by the children and all the actors involved. 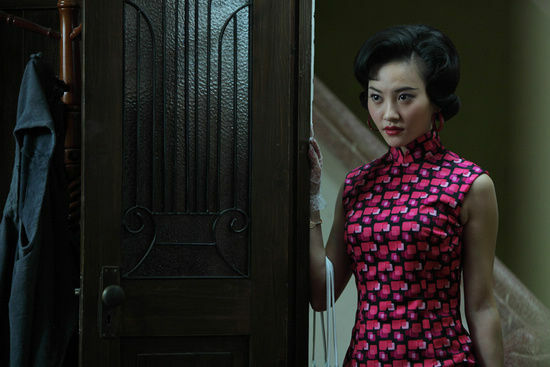 The screenwriter, Erica Lee hints at a darker narrative, implying the difficulties of the post-civil war period, especially for exiles in Hong Kong, who have lost everything. If you don’t know anything of the history of China, this scene is bizarre, and jars with the melodramatic tone of the film, especially when there is no overt context given. In the introduction of the film, it is mentioned that two of Ip Man’s daughters had starved to death, but with no more information than that. All these dark themes are hinted at, but without any political/historical context, even though this is a period piece. Hong Kong’s film industry is a new reality with its relationship to Mainland China. Hong Kong does have more autonomous freedoms, but due the sheer size and wealth of the Chinese market, filmmakers have to tread carefully without offending the authoritarian government or the financial possibilities of that massive and emerging market could dry up. Some Hong Kong film critics have been critical of the lack of bravery in confronting these issues directly within the film, but the filmmakers have decided to use hints rather than overt political points. Some of the artier films of both mainland China and Hong Kong have developed subtle subtexts for subversion, but as far as popular cinema in Hong Kong goes, relying on vague hints and hoping the audience will have a detailed knowledge of Hong Kong history and the Chinese civil war, is quite strange. This can be especially perturbing for international audiences, as these vague hints just seem completely weird in the context of the film. Not long after this particular scene, Ip Man’s wife decides she is unhappy with life in Hong Kong and returns to Foshan, where their son is in college. Her arrival and departure is told in whirlwind fashion, without any real explanation why Ip Man left for Hong Kong in the first place or why he can’t follow his wife. It is mentioned that a hard border has come down after she left, and that is all the explanation we receive! After this somewhat disquieting vignette, things get more genre-tastic. Ip Man and his students are enjoying a night out listening to a fashionable and beautiful singer called Jenny, played by Zhou Chuchu. 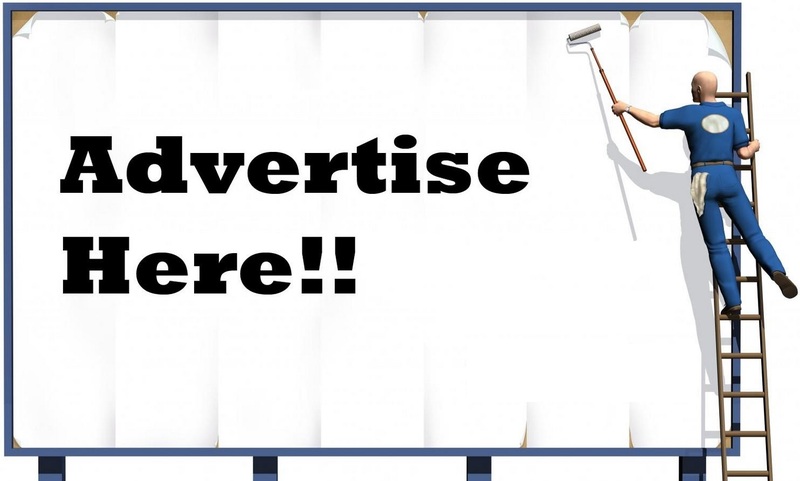 After performing, she goes round with a bucket to take donations for her efforts, but she gets entangled in an argument with two young men, who are acting the fool. This escalates into a scuffle. Honourably, Ip Man intervenes to defend the young singer, showing off his Wing Chun skills. A genre moment now arrives; the two youths are from a rival school and gather up a posse of fellow students, to face off Ip Man and his students. This leads to a big brawl and a fine action scene. A friend of the students happens to be journalist, who describes the scene in the next day’s paper. The fight is well choreographed with Wing Chun skills of Ip Man’s students taking on the White Crane skills of the rival school. The brawl segues into the newspaper description, which Ip Man reads with amusement, describing him running up walls, floating over the brawling mass, taking out all comers, which is visually described in a satirical scene, sending up the wirework of Wu Xia style balletic martial arts flicks. The rival teacher Ng Chung, played with gusto by Eric Tsang, reads the article with interest. This leads into another classic of many Chinese films, whether action or otherwise, the poetry/wisdom face off! Ip Man and Ng Chung swap epithets, pearls of wisdom and poems, printed through the newspapers, much to each master's delight. Eventually it is time for the White Crane master to call on Ip Man to discuss matters with perfect etiquette and politeness, and finally face up for gentlemanly spot of sparring. This is a fine martial arts scene as the masters spar, testing each other’s physical skills, both scoring hits and blocks, equally matched and both impressed with each other’s kung fu skills. This polite kung fu demonstration is one of the most delightful parts of the film, focusing on the techniques of their individual styles. Both cease sparring when the White Crane master is worried about damaging the furniture! After this impressive meeting, both masters become firm friends. Among these vignettes, Ip Man has a genteel and polite romance, with Jenny the singer. She is perfectly attired in beautiful and colourful dresses, with the ever-changing hairstyles of the 1950s, going into the 1960s. She is trying to help Ip Man with his intermittent stomach issues, which cause him great pain. The female students do not approve of the friendship, especially after Ip Man’s wife dies and he is left in Hong Kong forlorn. Ip Man’s son arrives in Hong Kong and they decide to move into together. As his son works, Ip Man tries to set up another school. As these dramas of family and the heart play out, the cop, Tang Shing is immersing himself in corruption and teams up with the deadly criminal kingpin of the Walled City, ‘Dragon’, who helps with his career, for favours. Concurrently, Wong Tung quits being a prison officer to set up his own Wing Chun School, and starts dating the cute kung fu obsessed waitress, Chan Sei-mui, who he eventually marries. Unfortunately his school is slow going and his financial issues pile up, until the cop, Tang Shing, suggests fighting in the walled city, at Dragon’s underground bouts. The final vignette threads its way to the finale. As these stories develop, Lee king and Leung Sheung get married in a union of union activists, up the workers! A heavily pregnant Chan Sei-mui discovers that Wong Tung is fighting these underground bouts at the very moment Dragon is getting tired of him winning all the fights. Dragon decides to get rid of him, poisoning him and telling his main thug to kill him in the ring. Tang Shing gets wind of this, especially when Wong Tung is struggling. A heavily pregnant Chan Sei-mui arrives at the fight, to bravely take on the thug, as her husband is getting a pummelling. This is all too much for Tang Shing and he pulls his pistol, to stop the fighting, much to Dragon’s fury. Lee King calls in to see Chan Sei-mui, she isn’t around, but Lee King notices the fight flyer. 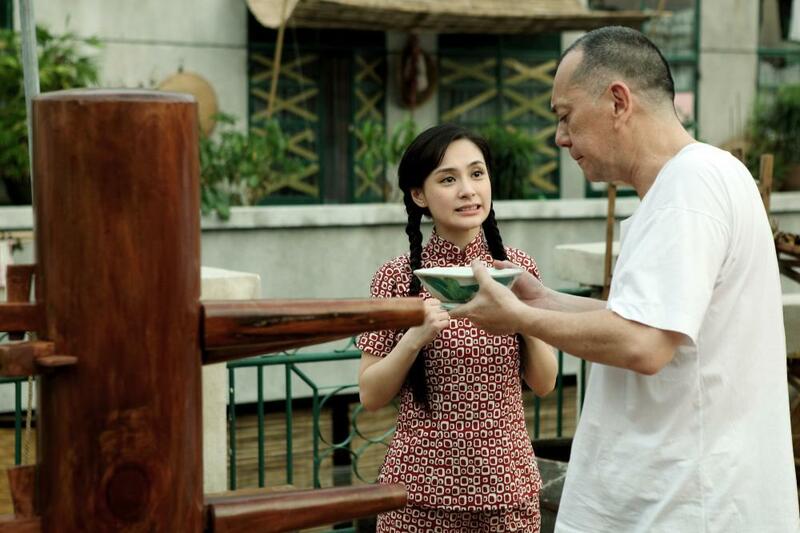 She alerts Ip Man to the illegal fights and that Chan Sei-mui and Wong Tung might be in trouble. All the various plots threads weave towards the big action packed fight at the end of the film, with Ip Man squaring up to the Dragon for a crazy kung fu fight. There is a big ensemble action rumble when Dragon’s thugs take on Ip Man’s students, but eventually the fighting focuses on a classic ‘one on one’ with Ip Man and his Wing Chun battling Dragon and his ice picks. A spectacular fight ensues. The pure power of actor Hung Yan-yan is brought to the fore, as he channels Dragon with a furious raw explosive deranged physicality, all scars and snarls. Dragon tries to shred Ip Man, with his ice picks, but Ip Man’s cool elegance, his use of sticking hands, low kicks and well timed blows, sends the ice picks flying. He finally despatches Dragon and his raw brutal style, to unconsciousness. He is dragged off to be arrested by the police, once they reach the boundaries of the Walled City, where Tang Shing has power and jurisdiction to deal with the scarred menace. The film ends with Ip Man’s son filming the elderly grandmaster, practicing his Wing Chun moves on the wooden man, recorded for posterity. The original footage is shown right at the end of the film. The only part of the film I found utterly preposterous was the short scene with Bruce Lee. Ip Man’s most famous former student is portrayed as fawning sycophant, who seems rather stupid, with a big Rolls Royce! The satire gets a bit much when the actor depicting Bruce Lee is a dude with bad hair, and poor fashion. Bruce Lee had great hair, was a hip dude and was adorned with killer clothing. Fashionable, confident, Bruce Lee was the coolest of the cool, not a fashion disaster with a peanut for a brain. I’m sure he would have been respectful meeting his old Sifu, but he’d moved on to form his own martial art Jeet Kune Do by this time, and he was a charismatic mega star, the real deal! Bruce Lee was and is the rock’n’roll supernova of the kung fu cinema. Apart from this sour grapes style satirical scene, the rest of the movie has a lightness of step, though the political hints/avoidances, within the film, are still a bit strange. 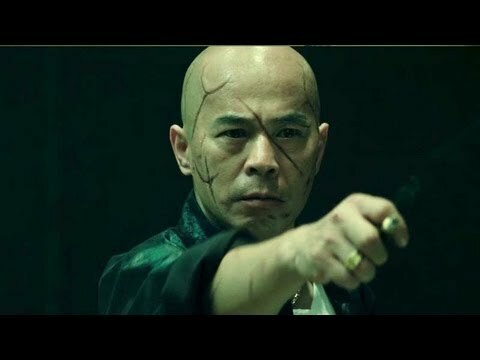 All the action scenes showcase the style and technique of Wing Chun, rather than full on blood and guts style of bloodletting. There are plenty of off-set elevated shots to show the martial technique, which I particularly appreciated. The final fight with Dragon has more modern elements with different angled shots, close-ups and quicker editing, to give the fight a sense of power and threat, rather than just focusing on the technique of Wing Chun. This is a film about the Grandmaster of Wing Chun, so the martial art technique itself must be a star of the film. Herman Yau’s direction is concise, clear and unfussy. His ability to organise large ensembles of people, in various scenes, action or otherwise, is superb. 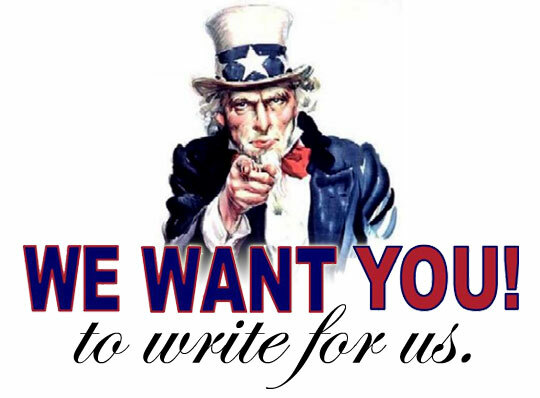 He allows the human action to do the talking, rather than wild editing. Only the final fight scene has a more dynamic approach to editing, to give the fight more power. There is much merit to the cinematography of Joe Chan, his panoramic shots help set the 1940/50s ambience of the film. Generally, there is a bright hue to most of the film, apart from the darker hues around the villain Dragon. Erica Lee does an interesting job scripting Checkley Sin’s story. She is adept at weaving these little short stories into a narrative and developing a number of characters through the film adeptly. The only issues are the difficulties around history/politics and the somewhat idiotic scene with Bruce Lee. The art and set design of the film is exceptional. Raymond Chan, with his talented art department, recreates 1950s Hong Kong wonderfully, with a clear nostalgic feel. Costume designer Thomas Chong, throws himself into the period details of the fashion, especially with all the female characters. They all wear eye catching clothing. All the males seem dowdy in comparison, in their plain suits or in bland traditional garb. Even the tough working gals are colourful and chic. As with any kung fu film the action choreography is essential. This is not a blood gushing, bone crunching style action flick, so the choreographers Chung Chi Li and Kwok Lam Sin focus down on the techniques of Wing Chun, White Crane, and the pure power of martial artist Hung Yan-yan, who plays Dragon. A final word on the acting, this is where the film excels. Anthony Wong’s wonderful performance as Ip Man is restrained and pained, and he gives the aging martial arts master a gentle demeanour, at ease with the youth of Hong Kong, but willing to hold his corner. He tries to resolve conflicts with his polite diplomatic poise, but if things get tasty, his Wing Chun skills erupt! 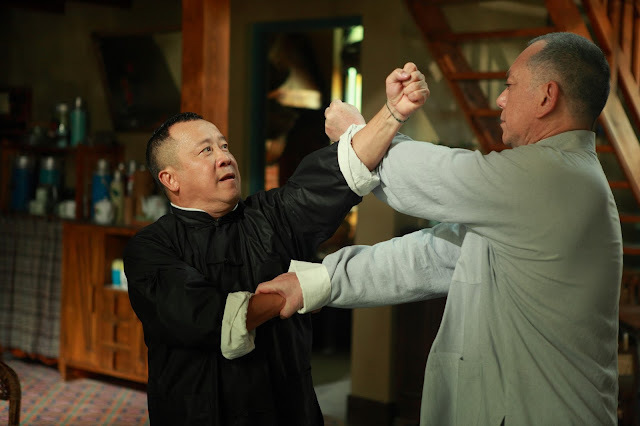 Eric Tsang plays the rival master of his White Crane school, but after much wit and sparring, the two grandmasters become firm friends. Eric Tsang charm and good humour shine from the screen, a wonderful actor. Information on Jiang Luxia is limited, but I think she is from a martial arts background. As an actress, she is intense as Lee King, the feisty union activist and hard-working young woman. Jiang Luxia is the standout supporting role and she could have an interesting future in cinema. Jordan Chan’s take on Tang Shing, the conflicted policeman, is subtle and moody. He is constantly encountering moral dilemmas throughout the film. He is corrupt but navigates the sleaze without completely losing his humanity, a fine performance. “Ip Man: The Final Fight” is a feast for the eyes, exciting action aplenty, consummate performances, and in general, the vignette style of storytelling works well. It is an enjoyable kung fu popcorn flick, with fine sense of design that recreates the period setting elegantly.